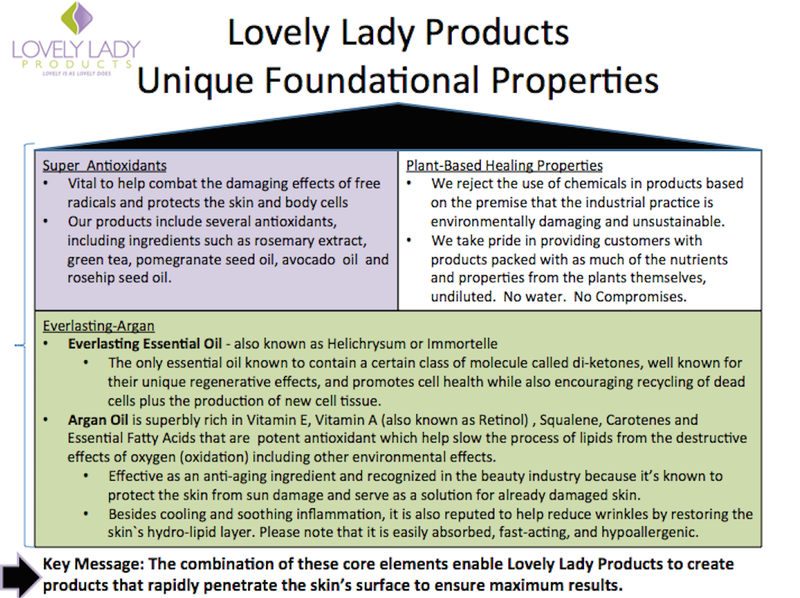 Organic Body Care blog: Essential Oils & Plants Are Essential For Organic Body Care, Here's Why! 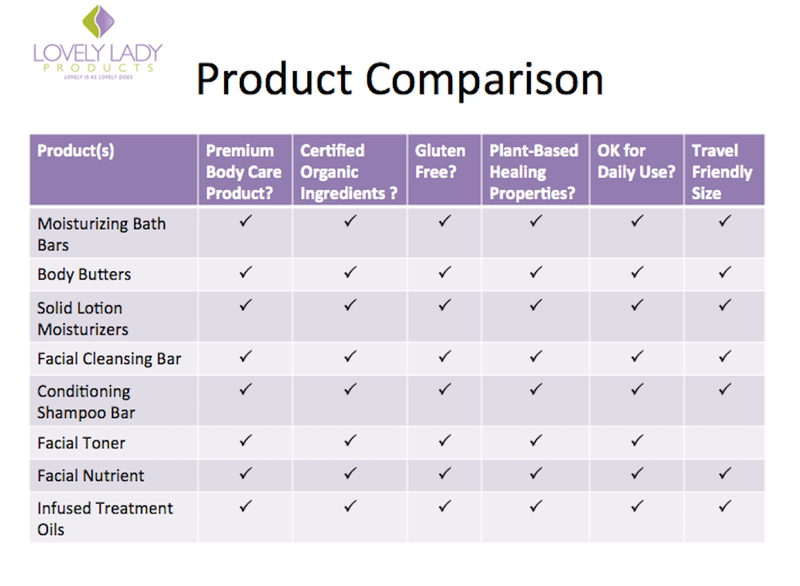 Essential Oils & Plants Are Essential For Organic Body Care, Here's Why! 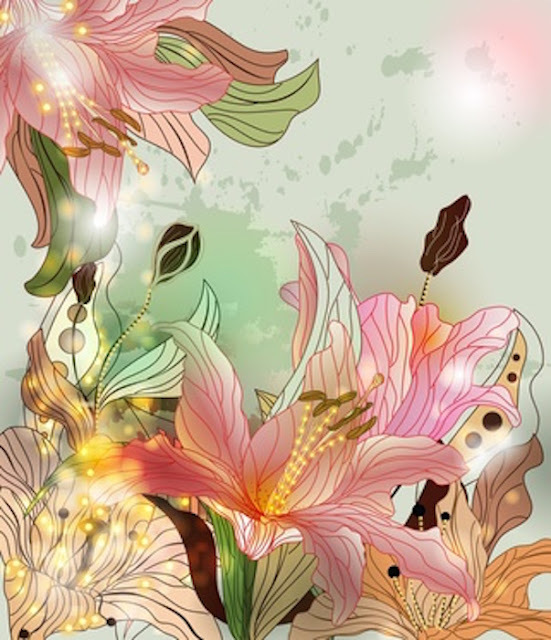 Since biblical times, essential oils and plants have been widely used traditionally for bactericidal, virucidal, fungicidal, antiparasitical, insecticidal, medicinal and cosmetic applications, especially nowadays in pharmaceutical, sanitary, cosmetic, organic body care, agricultural and even the food industries. So for those of us looking for humane and truly natural solutions for our skin, hair and body issues, it’s a good bet to stick with what God has created, instead of man’s altered versions of it. Scripture states that the leaves from the trees are for the healing of the body, who could argue with this. Lets face it, when we do and science interferes by genetically modifying God’s creations, there’s plenty of solid evidence that results have been less than stellar. Actually, very damaging with lasting effects on our health and the wellbeing of the planet. There’s only one creator, it’s wise for us to remember this. 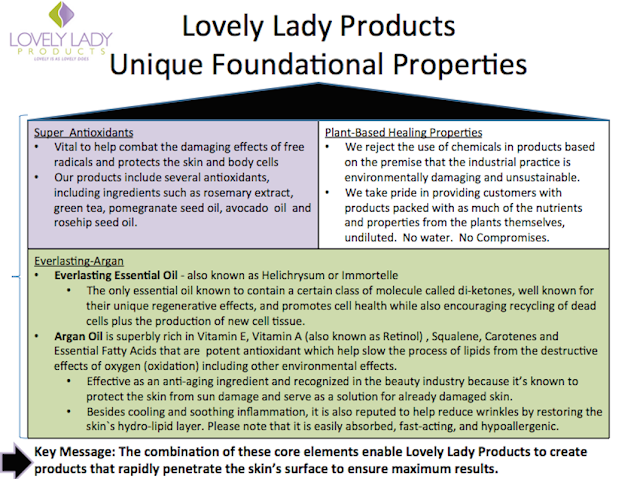 With this being said, Below is a lovely outline describing some of our ingredients and why we use them as the foundation of our organic body care brand. Just below there is another chart with some other useful information about our products. As always thank you for your continued support in our efforts to create and offer both clean and effective products that we believe make a difference in your life and the wellbeing of the planet.